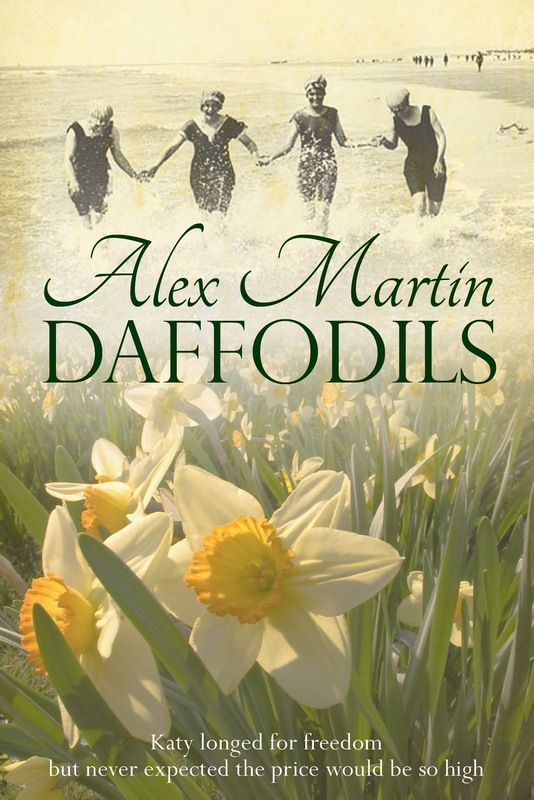 Alex Martin - In The Plotting Shed: New 5* Review for Daffodils! This book was recommended to me and I have thoroughly enjoyed it from start to finish. I was totally absorbed in Katy's life and I do hope Alex Martin is going to write a sequel. I shall have to give a sequel some thought!